Is Hard Water Alkaline Water? If you live in the pink, purple, or green areas, congratulations! Your water has healthy minerals in it! Hard water contains high amounts of dissolved mineral solids which can give it an alkaline pH. Alkaline water is made by home water ionizers that convert the chalky, bad tasting minerals in that water into mineral hydrates. 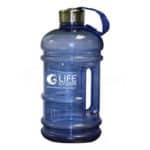 The main difference between hard water and alkaline water is that alkaline water tastes better – a lot better – and alkaline water has benefits to health. The mineral compounds in water, mostly calcium carbonates and magnesium carbonate usually give the water an alkaline pH. However, the water can have a neutral or acidic pH. That is usually caused by some other substance in the water. Hard water is a nuisance, it clogs up appliances and plumbing and soap doesn’t lather well in it. Many homeowners turn to a water softener system to deal with it. Water from a water softener isn’t good for your health. It lacks minerals you need to get from water for good health. A water softener uses a process called ion-exchange to remove the minerals that come in water. Unfortunately, the ion-exchange process replaces those minerals with salt. Drinking softened water will result in elevated intake of salt, and will contribute to mineral deficiency in the body. For this reason, most water softener systems have a bypass so you can get your drinking water straight from the tap. If you have hard water, a water softener makes sense for your plumbing and appliances, but you need a different system for your drinking water. 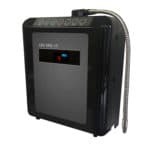 A water ionizer is the best choice for drinking water because the machine makes your water taste great. 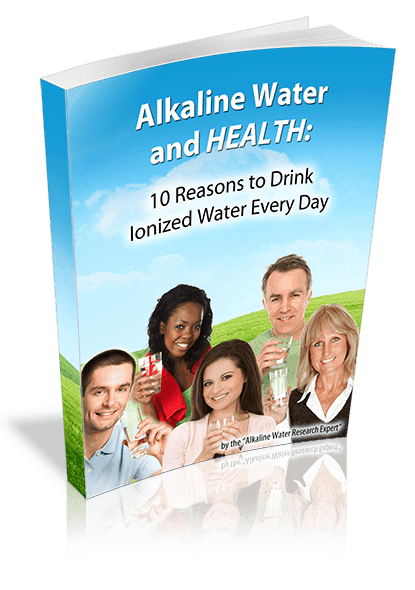 Alkaline water also has higher alkalinity – the ability to neutralize acids – than hard water does. Studies of the health benefits of alkaline water are ongoing, but there is strong evidence to support the benefits of the minerals in alkaline water. Got hard water? 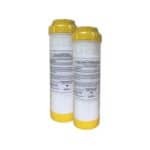 We have many solutions including whole home filtration systems. 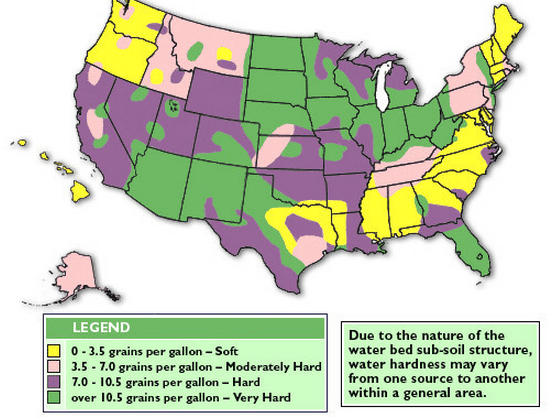 Give us a call today at 877-959-7977 and we will explain your options for treating hard water.